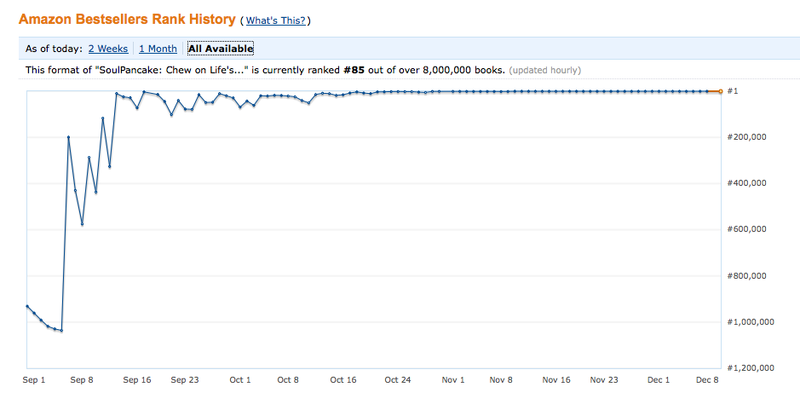 this impressive looking graph is the amazon ranking for the SoulPancake book. we still wake up daily and think what the heck? !